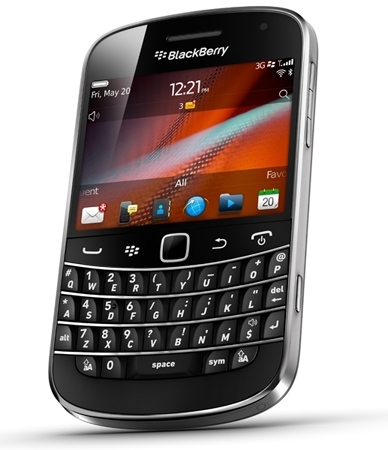 Affluent smartphone owners prefer BlackBerry over the iPhone | BlackBerry Blast! This report came as a surprise to me. I was always under the impression that Apple was marketing the iPhone as the BMW of smartphones and therefore affluent people would obviously choose the iPhone. According to a report released by Prosper Mobile Insights, households with incomes fo $150,000 or more chose the BlackBerry over the iPhone. To be fair, I would call a household making $150,000 affluent. That seems more like upper middle class to me these days, especially if there are two incomes in the family. "Among the wealthiest group of smartphone owners, 11.3 per cent have BlackBerry, 10.9 percent own iPhones and 7.2 percent have Android smartphones."